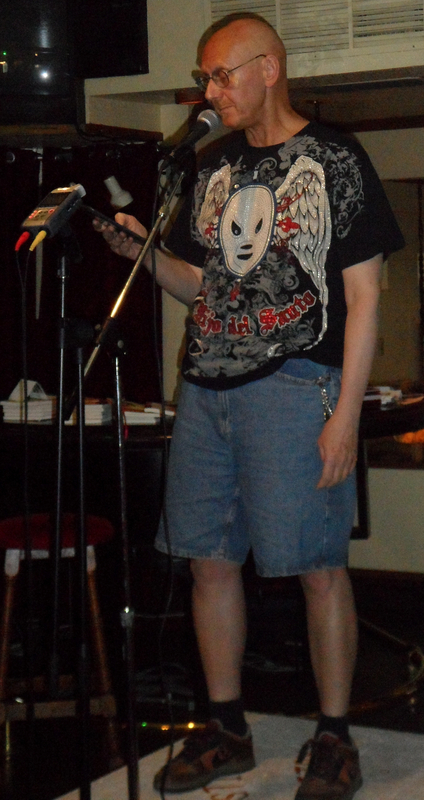 I will be featuring at the Free Times Cafe as part of The Best of the Open Stage Night. I know it’s a school night, but hopefully you can come out! I will be featuring some new material! The room fills up fast, doors open at 8, so come early to snag a seat. The Free Times also has amazing food! FLOOD FLOTSAM: This is a poem I found in the flooded basement debris. I wrote it in high school. I like it because it’s about finding love but not necessarily romantic love. I’ve always found incredibly deep love in friendship. and only come out in your dreams. someone special left to stay. to dry your tears, to be on your side. I’ve found this someone special in you. Who else could there possible be? 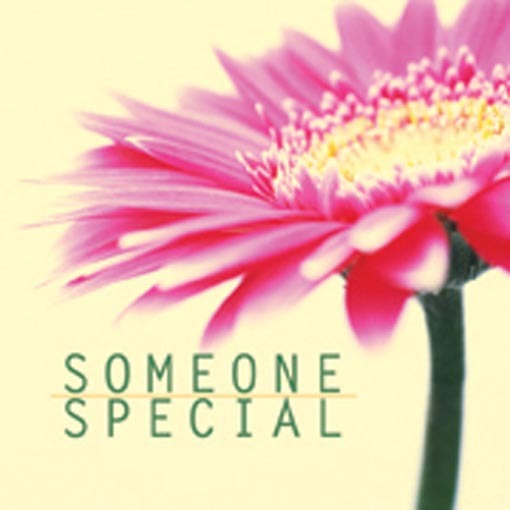 Who makes me see someone special in me. Hey all – a bit late on this one today as I needed to sleep in and get to the early matinée of Moonrise Kingdom – more on that in tomorrow’s post. Last night I had not only the pleasure of dropping by The Central (http://thecentralbar.ca/) to hear Meghan Morrison play, and in the company of some good pals like Lizzie Violet, Kat Leonard & Laurie, but I got there early enough to be the first to sample one of Meghan’s lemon poppy-seed strawberry-topped cupcakes. And it was delicious! 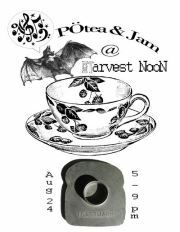 Out again with my lovely friend Lizzie Violet last night, this time for the PÖtea & Jam poetry/spoken word readings at Harvest Noon Café. 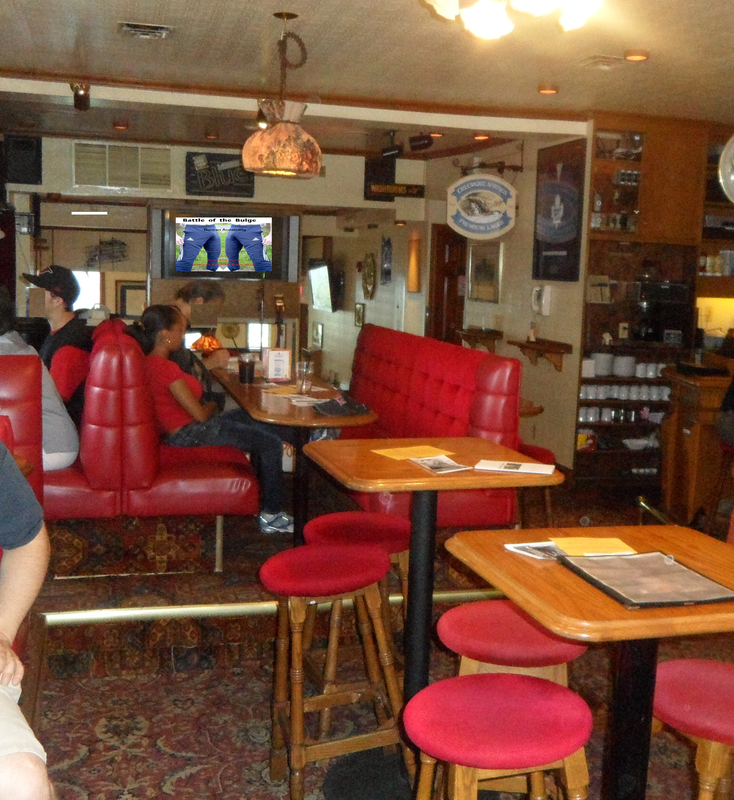 Upstairs from the GSU pub at UofT (16 Bancroft Ave.), Cassandra Witteman greeted us as we arrived, offering freshly brewed mint tea, among others, and croissants right out of the oven, smelling so good and giving a homey vibe to the place. Harvest Noon is a co-op café – a cozy space with a laid back atmosphere, nestled among some gorgeous old university buildings; you can see the red brick and ivy from a set of large windows facing south. Hey all! Below are my upcoming shows, with more dates to come! I’ll be on at 3:30 am and doing an all horror set! Mark us down. 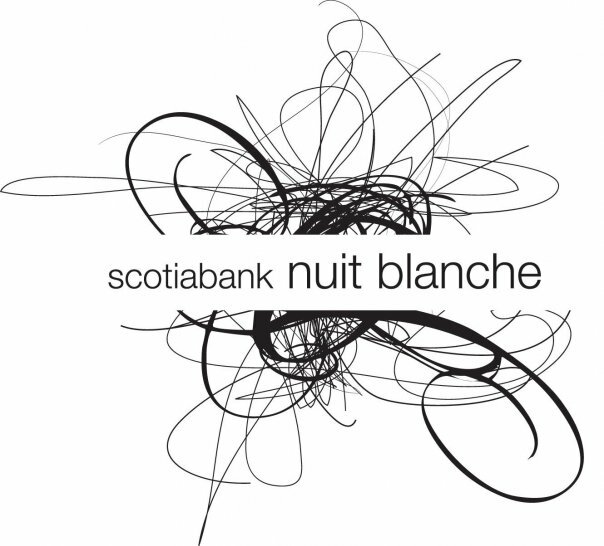 Of course we want to see you there in our annual Scotiabank Nuit Blanche festivities. Okay, so right off the top, I have to admit a certain amount of bias – okay, a whole lot of bias – when it comes to Lizzie Violet. She’s super smart, funny and has an incredible way with words – and is brave enough to get up in front of a room full of strangers to read them – and she’s a really good friend. She’s also the reason I’ve been getting out to see so many amazingly talented poets and spoken word artists over the past year. 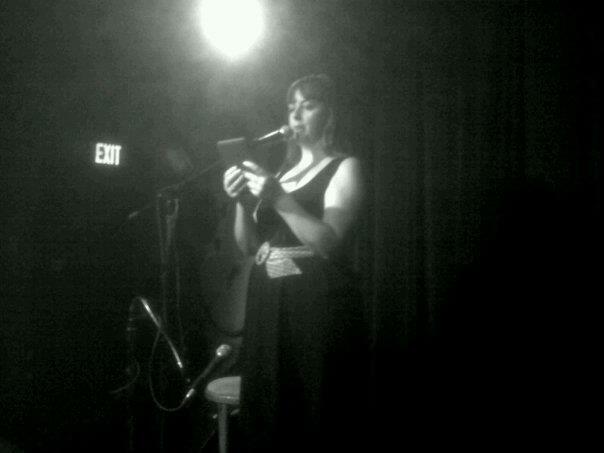 Had a good night at Plasticine Poetry Sunday. Sizable house, sold some chap books, signed a couple of them, got cash in hand (which I always declare), had my set recorded by Myke Mazzei for a future cd. Cathy Petch always the perfect host (except when she isn’t there & I end up as the imperfect host). Heather Wood had the first feature spot. She read a story that will be in ‘The Anthology of Modern Fables’ – a fun piece about a cell-phone with telepathic abilities (I wish I had one with pre-call warning). She then did a stroll through ‘Roll With It’ – following one specific plot thread to it resolution in an Olympic figure skating routine. A well structured set.